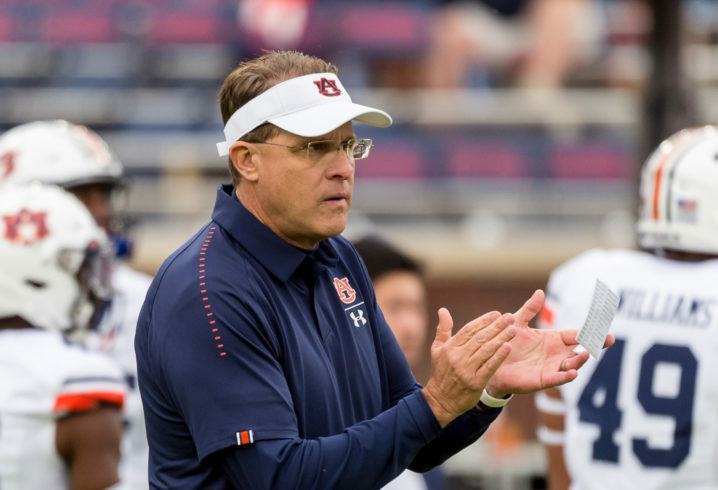 The Auburn Tigers are preparing for Saturday’s A-Day spring game, and there are still a number of unanswered questions facing this year’s squad. 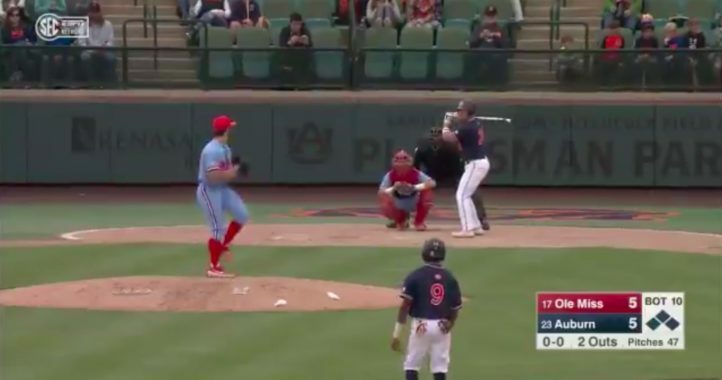 First and foremost among them, though, is the quarterback battle, which is currently between four players — Bo Nix, Joey Gatewood, Malik Willis and Cord Sandberg. Gus Malahn on comfort level with quarterbacks now vs. at start of spring: "We feel more comfortable with them than when we started, but we're still in a battle." No word on QB rotations for A-Day just yet. Malzahn will get with Kenny Dillingham to grade today's film and then figure it out. We’ll find out on Saturday who seems to be in the lead, and perhaps Malzahn will give a more in-depth look at the battle then. Gus Malzahn said he thought Auburn won in the Final Four. Whole group was celebrating at the (would-be) final buzzer — but then there was that foul call. 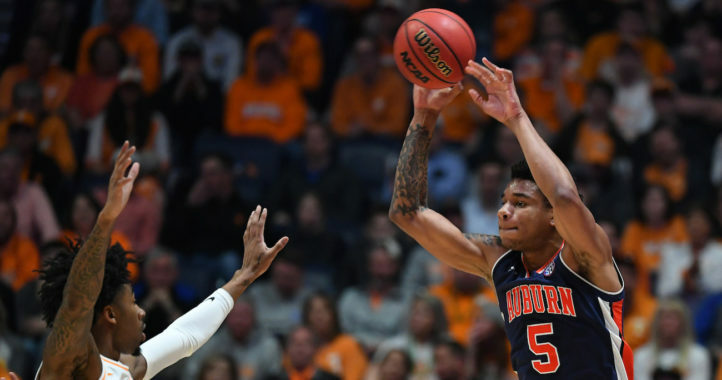 Gus Malzahn said he was very impressed with the way the Auburn basketball team handled its Final Four loss to Virginia: "When you're that close to your ultimate goal and it's taken away, it really challenges who you are. They handled themselves like champions." Auburn’s spring game is set to kick off at 4 p.m. Eastern time and can be seen on the SEC Network.